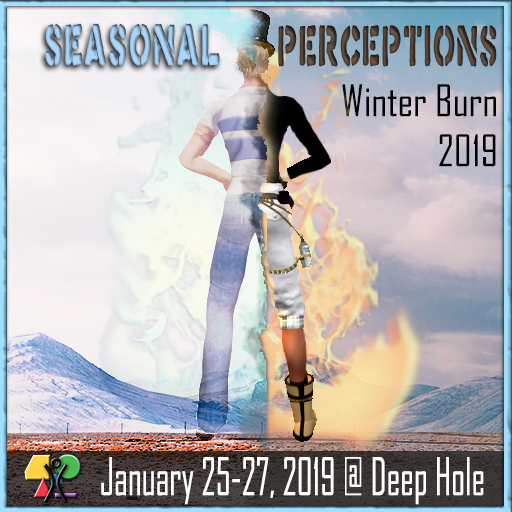 Burn2 Press Release: Seasonal Perceptions 2019 – Thar She Blows! Personally I’m not a fan of the Burning Man. But then I’m not American and maybe just jelly. And it’s none of my business anyway, right?